But most of the students aspire to become engineers or doctors someday so, they prepare for arguably the best examination in India, IIT JEE Mains. Although lacs of students appear for the JEE Mains exam only a few thousand seats are available. Most of the students fail to clear the cutoff of the exam due to a simple reason - Lack of practice. As the students don't know which book to study properly for the examination. So, how can you prepare for this exam? The answer is simple by studying several previous years question paper and some excellent book. Today we will suggest the Top 5 Best Physics books for preparing the IIT JEE Mains exam and you can easily buy that books by using Aliexpress Promo Codes at reasonable prices. Well if you want to start preparing for the JEE Mains you should start from the basic and NCERT is the best book to learn the basics of any subject. In the 11th and 12th class NCERT, the topics are defined thoroughly with sample problems along with the topic. Also, at the end of each chapter, there are more questions for your practice with answers at the back of the textbook. HC Verma's physics books are one of the most renowned books available in the market. The book is divided into two volumes, Vol.1 covers the entire syllabus of Class 11th while the Vol.2 covers the entire syllabus of Class 12th. If you are looking for some advanced physics problems after completing the NCERT then you should give the books by HC Verma a try. A book which is recommended in institutes like FITJEE and VMC, Fundamentals of Physics by Halliday and Resnick is a book which has several advanced level problems explained in an easy manner. Also, one gets to practice several MCQ questions based on the chapters. 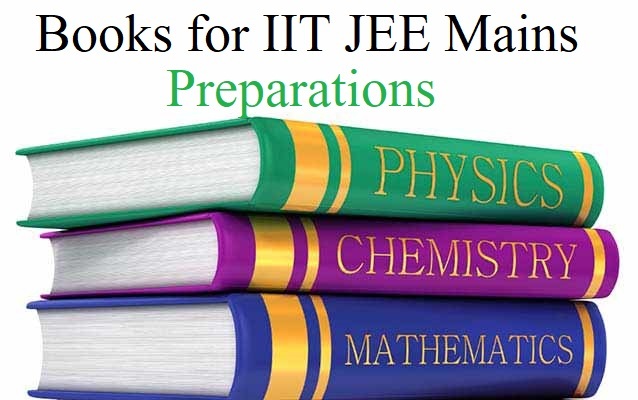 Although the book is highly recommended for preparing the IIT JEE Advance due to the easy and understandable language of the textbook, one can use the guidance of this book for preparing for the JEE Mains too. I.E. Irodov's book, Problems in General Physics is considered to be one of the most difficult books till now. The book contains several numericals and if one wants to solve these questions he should at least know all the basics of Physics. I.E. Irodov's book is recommended in every major institute which helps the students to prepare for competitive exams. So, if your aim is to claim a seat in one of the top IIT colleges in India then make sure to buy this book and at least solve all the questions one time which are given in this textbook. Although the previous years' questions are not repeated in the JEE Mains or Advance, one can still have a look at the previous 10 or 20 years question papers. The reason behind this is to have a general idea about the exam pattern and level of questions which are given in the exam. There are several books which give the previous years' question paper in a detailed manner with solutions and answers for every question. One such book is the 40 Years’ Chapter wise Topic wise Solved Papers (2018-1979) IIT JEE Physics by DC Pandey. As the name suggests the book provides the topic wise and the chapter wise questions which were asked in the past 40 years by JEE Mains. So, do not forget to include this book in your study material when preparing for the JEE Mains Exam. The above mentioned 5 books are highly recommended for the preparations of the JEE Mains exams but it is not necessary you only prepare from these books only. If you do not understand the language of the book or maybe the questions are too difficult for you to understand then do not hesitate one bit in opting to updated physics books by using Flipkart Offers Today Special Offer. In the market, there are hundreds of preparation books and mock question paper tests available for you to attempt and prepare accordingly to that. Another way for studying for the JEE Mains exam is to study online courses which help students in completing several topics in a comparatively lesser amount of time. 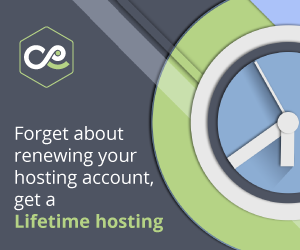 Although opting for a crash course should be considered your last option.